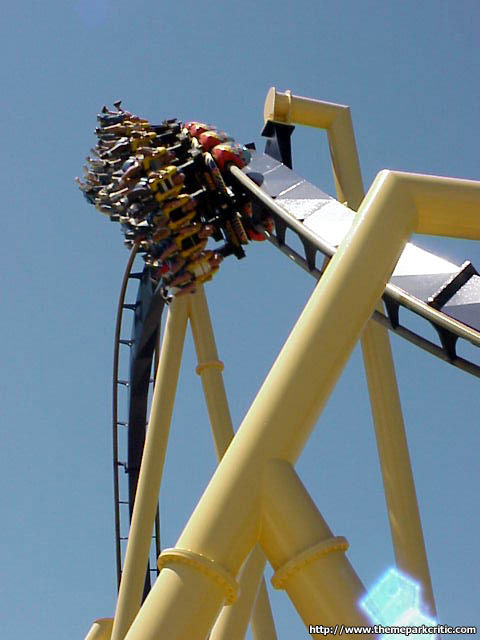 Overall good coaster. To tell you the truth i was expecting a little more. 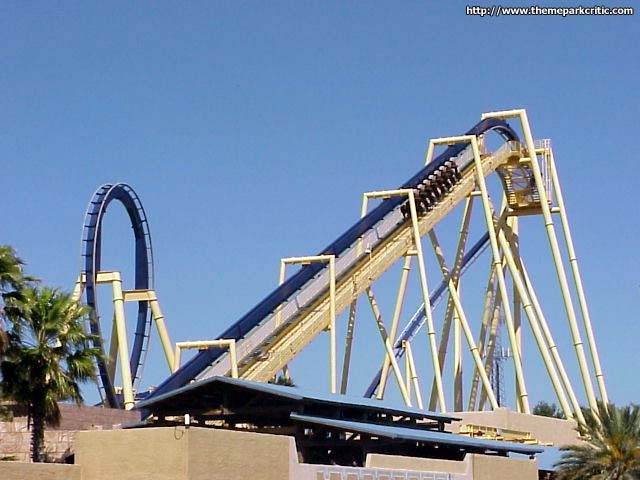 I defenatly liked Alpengeist, Top Gun JC, and Raptor better. 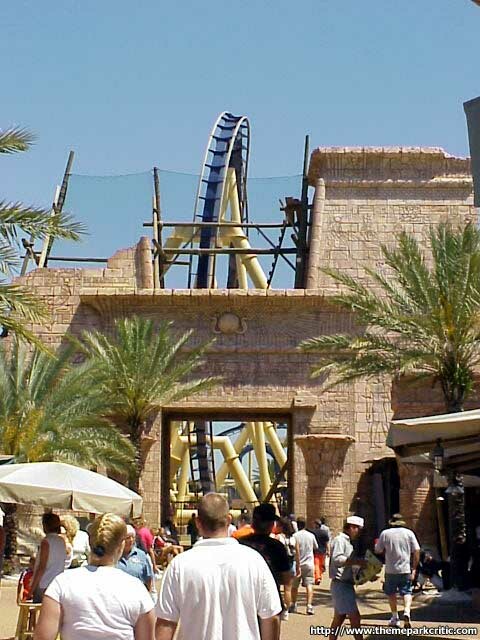 It looks nice and all and the themeing is nice, but the ride just doesnt pack too much excitment. 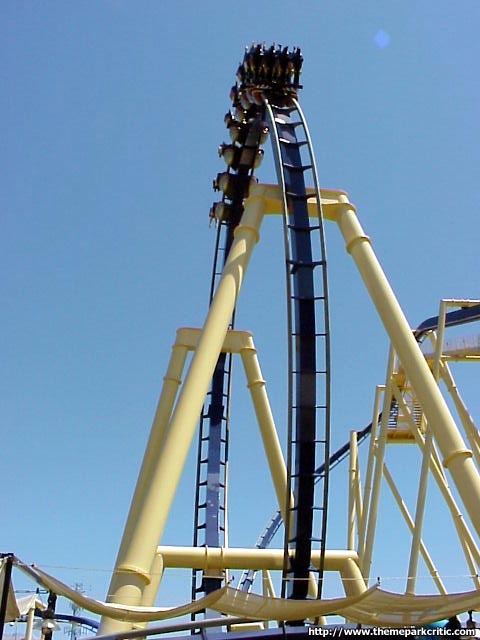 This is my favorite inverted coaster. It has a great drop and great elements. 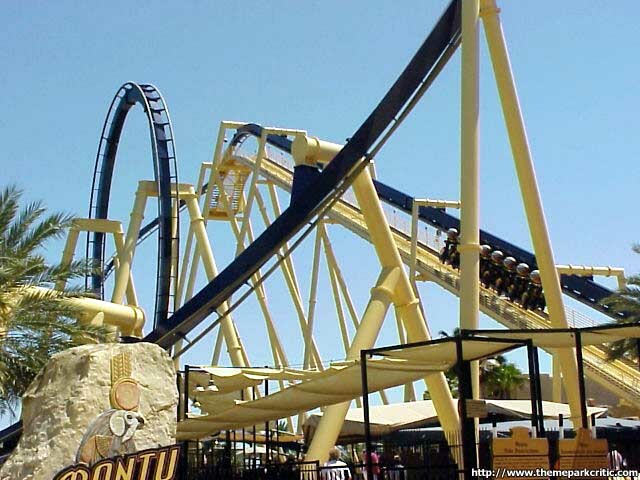 I rode it 7 times in a row and could have rode it another 7. 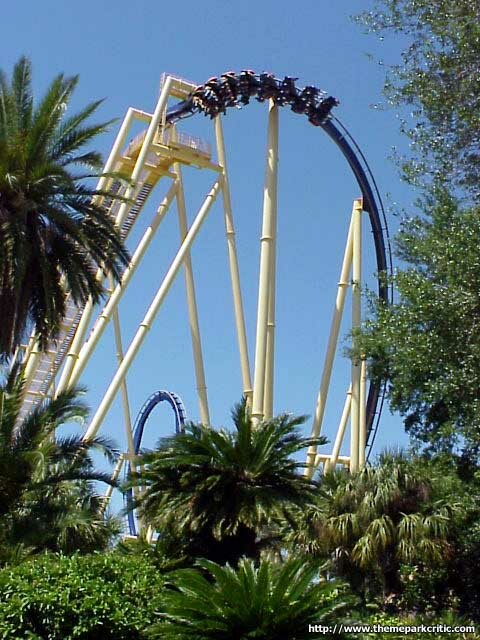 Best ride in Florida next to The Hulk... certainly on my Top 10. The first loop is amazing, and the whole ride is smooth. 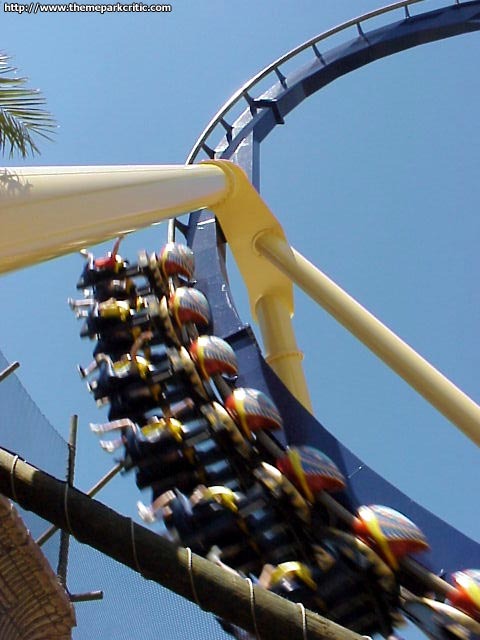 This ride deserves a 10, nothing less. 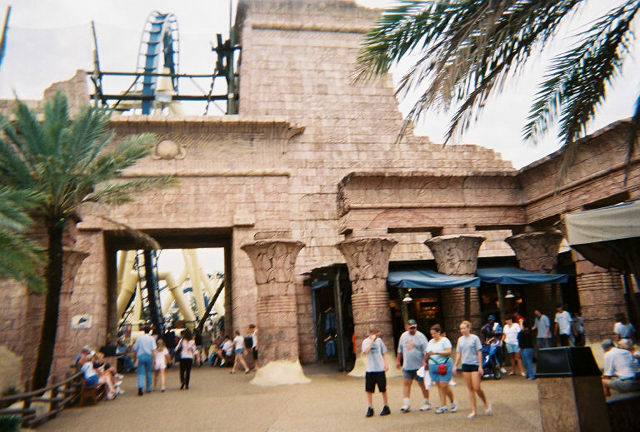 MY FAVORITE RIDE!! Very smooth and fast. I love it. Brakes are a little intense at the end. Wait in line for the first row, its worth it. 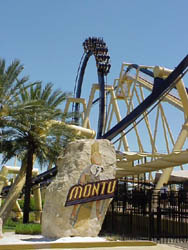 I love Montu and the only reason I dont give it a 10, is that its not quite at the same level as Kraken at Sea World. 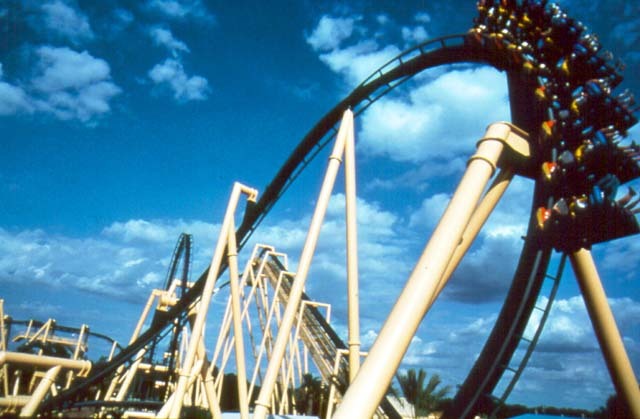 Still, this coaster is a marvel in terms of both effects and theming. Riding up front, is practically a religious experience. 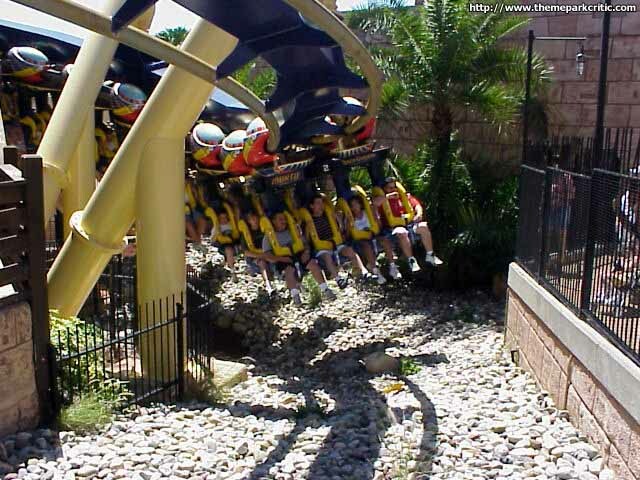 The best ride at the park. 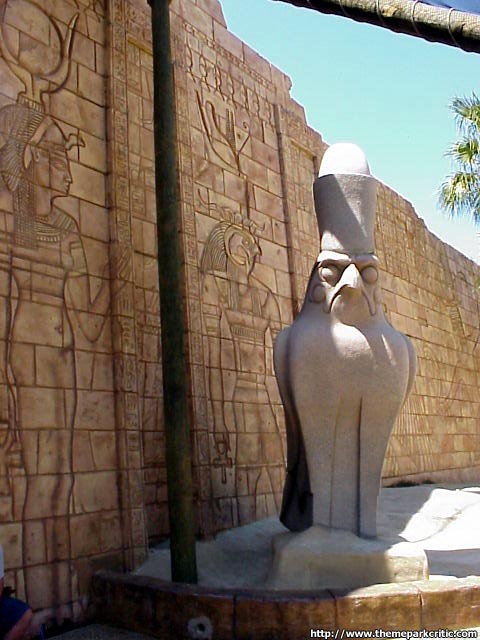 One of my favourite rides of all time. 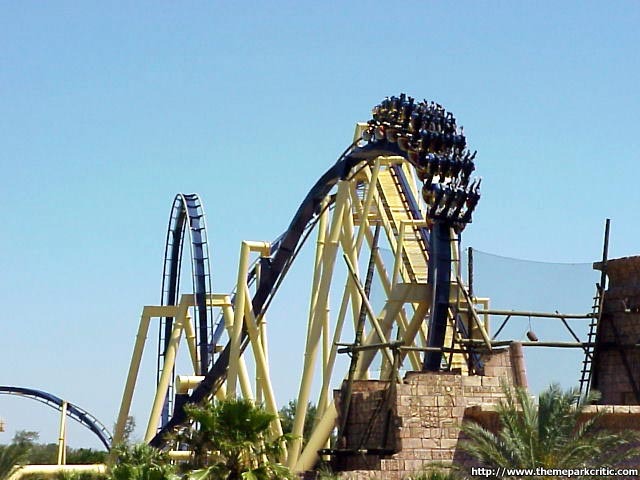 This is a brilliant inverted coaster delvering brilliant Gs. A must ride for any rider. 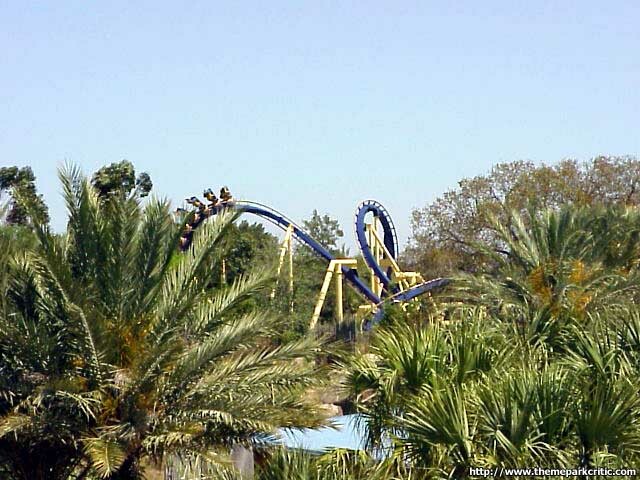 What used to be one of my favorite coaster recently slipped out of my top 10, and after reriding it I see no reason to feel bad about that. The ride is still smooth as whipped butter, but that only counts so much.. same with the sweet trenches and themeing. 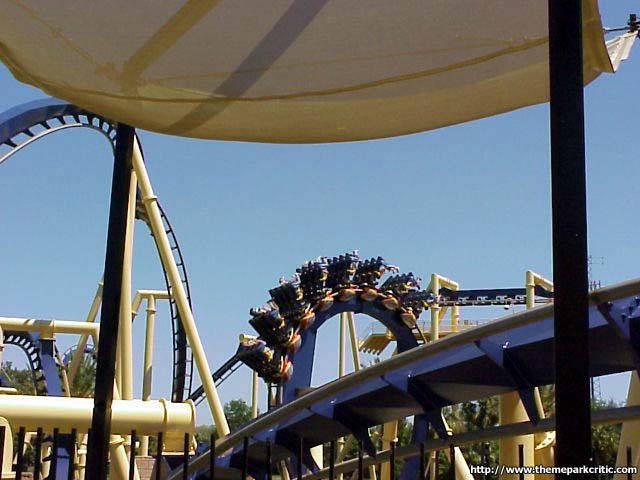 The ride started out well with the vertical loop, tunnel under the pathway and immelman against the wall, but I would expect the middle section to be the best since it has two of my favorite elements: a zero-G roll and a batwing. Well, out of three laps, only one had an awesome mid-section. The G-roll is always great but the batwing was killed when they turned the trim on between my first ride and other rides. The snapping effect and strong forces are rendered weak and what could be one of the greatest elements in the world leaves me saying "it was good, not great". Then comes the real killer, the mid course, which slowed the ride down much more than I remembered. The loop is a loop (nice and all) but the ride slows down too much, especially through the banked turn near the queue. The flat spin in the pit is cool and the ride ends fairly well but there is so much tamed potetial in this ride that its sad to see. 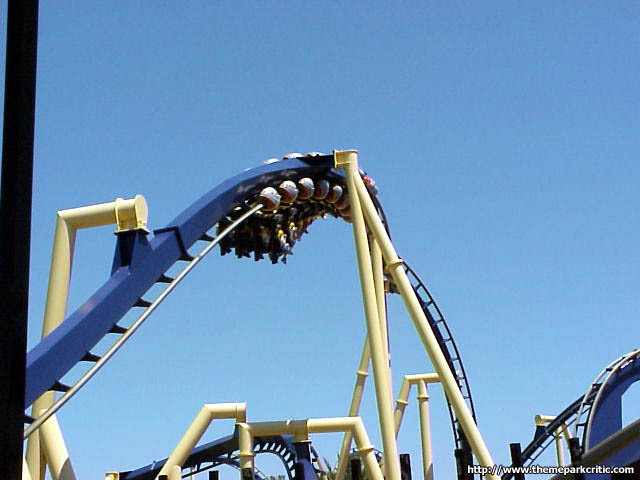 In the end its still a really good invert, probably #2 or #3 in my experience, but not the superb ride I once thought it was. Since I cant give an 8.5, Ill stick with the 9. 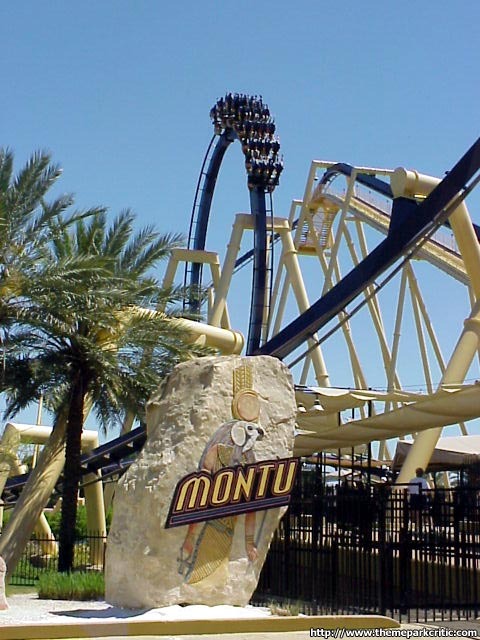 Couldnt wait to experience Montu after seeing the ride under construction my last visit to Busch several years ago. The anticipation was warranted. What a great ride and its so different depending on whether you ride in the back, front or middle. Truly great and knocked CPs Raptor out of my top 10. This ride rocks... until the midcourse. I love the pacing of the first half, intense, fluid, everything an inverted should be. After the MCBR, however... its just slow, and never picks up speed. 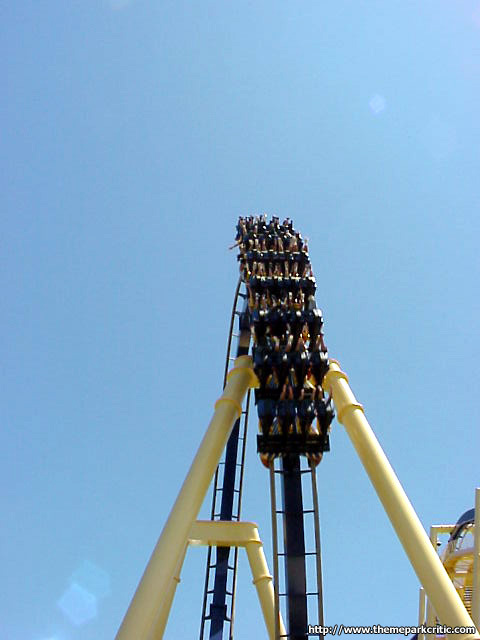 If the whole ride was as fast as the first half, Id like it more than B:TR, but it isnt, so Batman is better.